I was very excited to be trusted with the privilege of taking our guests on a journey around the world to taste some of the best Rieslings ever produced! Our esteemed Sommelier, Mr. Germain Lehodey was there, of course, to share his knowledge of Riesling with us all. 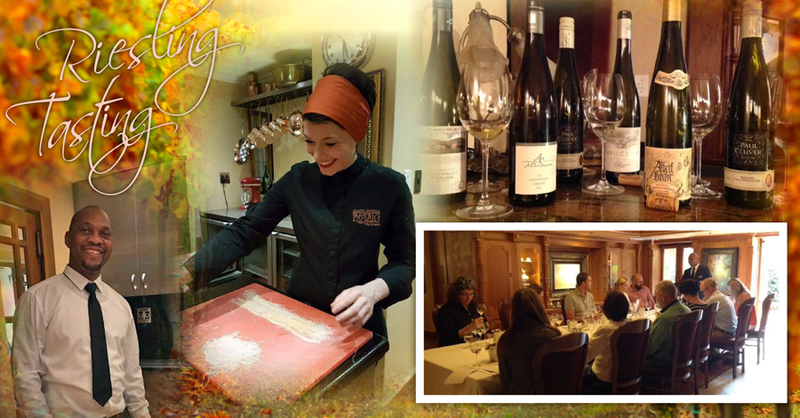 Guests were welcomed with a dry Riesling from one of our well-known local estates – a prelude of what was to come! We began the formal tasting with a quick introduction to Riesling and the four very different styles of dry Riesling that we tasted from countries as varied as South Africa, Australia, Germany and Alsace in France. The majority of the grapes for this vintage came from a 27 year old Riesling block with a small percentage from younger blocks. The soil in the older block varies from ferricrete in the top layer to decomposed Bokkeveld shale and light clay. The younger blocks are also on duplex soils, but they are mostly dominated by shale. Our welcome drink was pale, with a beautiful green apple tint and ripe green apple blossom, beeswax and fynbos honey aromas. A crisp and clean palate – lemon sorbet like, with a great interplay between the naturally retained residual sugar and acidity. Just as World War 1 and 2 was a milestone in European history, so was the battle of Spioenkop in the history of South Africa. 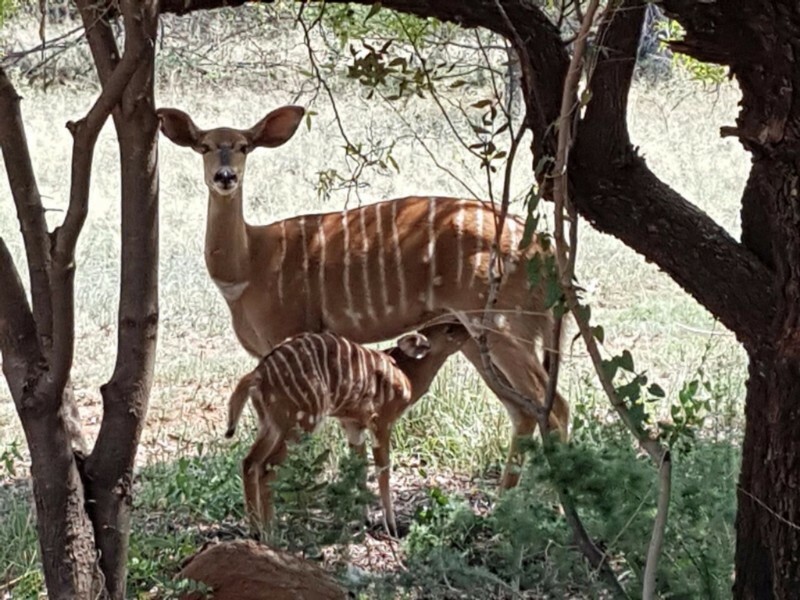 Gauging from the early beginnings of Spioenkop Wines under the guardianship of the Rooses, the establishment of this Elgin wine farm on a hill, very similar to the one in KZN, is set to become a milestone in its own right. Brilliant with a fine green nuance, the beautiful complex aroma in this Riesling is a reflection of the unique Elgin cool climate conditions. A complex and dry entry with a good balance between the residual sugar and acidity, with a charming, lingering finish. This Riesling is classically lean and French in style, and yearns for ageing. Englishman Joseph Gilbert established the vineyard in 1847, trialing several grape varieties, including Riesling. The site was later purchased by Geoff Angas-Parsons who called on Wyndham Hill Smith in 1961 to assist him in developing the historic vineyard site. Intense fruit aromas of lemon lime fruit, with a hint of fresh pineapple overlying the dry herb notes. The palate displayed great length and depth with flavours of limes, a hint of pineapple, white flowers and fresh rosemary. Fresh natural acidity with a pronounced minerality. The Ruppertsberg Riesling Trocken comes almost exclusively from the location “Linsenbusch”, one of the renowned Riesling locations in the Palatinate. The 2012 fascinates with its harmony and fine fruit, along with a wonderful juiciness, finesse and mineral depth. Bright straw-yellow colour, the aromas is youthfully fruity with notes of apple, peach and lemon. Light, crisp and refreshingly elegant with a solid body. Alsace Grand Cru wines are simply outstanding and can gain from long term ageing, becoming even better after 5 to 10 years. D stands for Duttenstein, a part of Grand Cru Sommerberg. It is a 66 year old early ripening parcel that can sometimes also produce sweet wines. Intense aromas of ripe apples, pineapple, coriander and citrus. Taut, mineral and precise nose that is amazingly complex leading to palate with spice, fine grapefruit and a bit of white peach richness and a lingering fruit finish. This wine was the winner of the day. It is striking how every city has its own unique smell. Stepping off the plane in Bangkok, the aroma of exotic spice permeates the air, while Paris smells of humanity – reminding me of closely packed bodies in the metro stations. 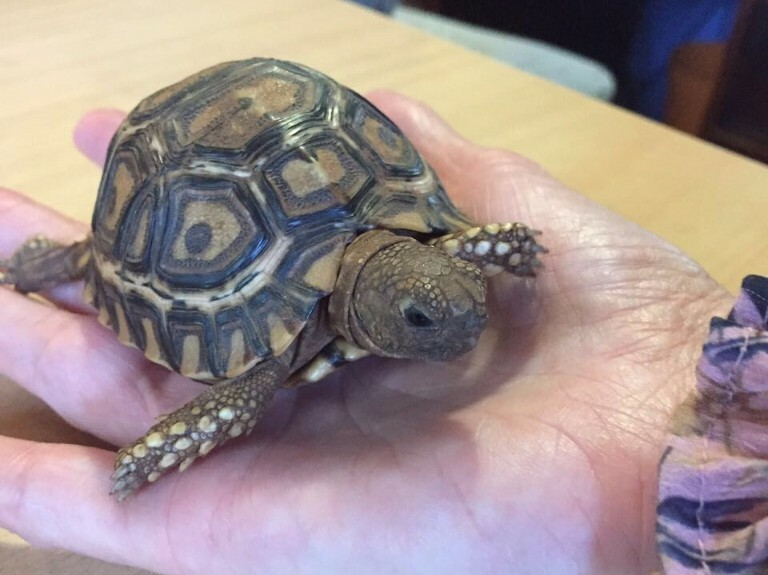 Returning home from our travels, I always look forward to that first whiff of Johannesburg’s unique scent in mid-winter, a mix of veld fire smokiness and the sweet aromas of Acacia wood burning. 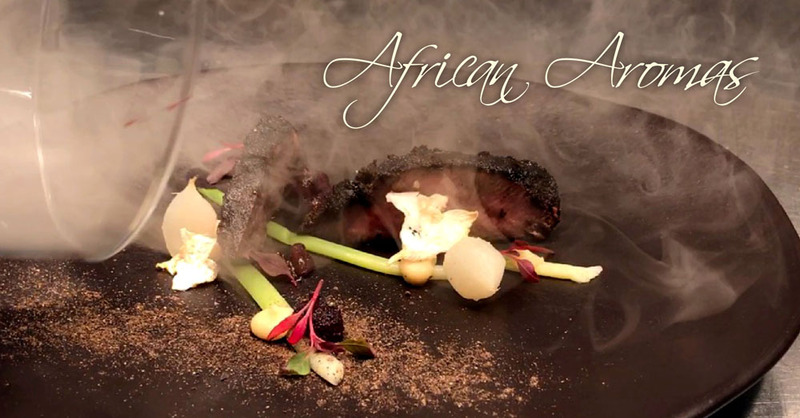 This is us – the exotic smell of Africa… of home. 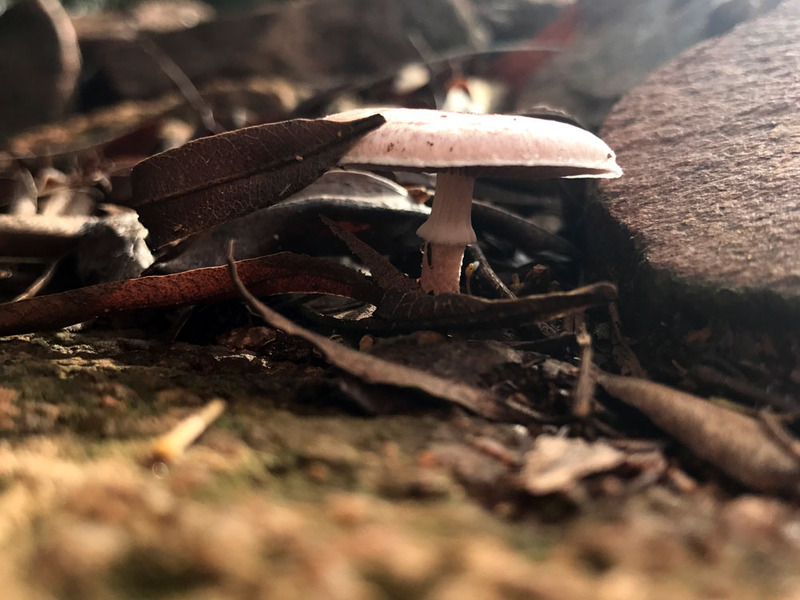 With this dish, I want to tell the story of my home – the abundance of our wildlife, the exotic tastes and aromas of our open spaces, and the sweet smokiness of our campfires. A balanced composition of Red Hartebeest, Madumbi roots and baby Turnips. 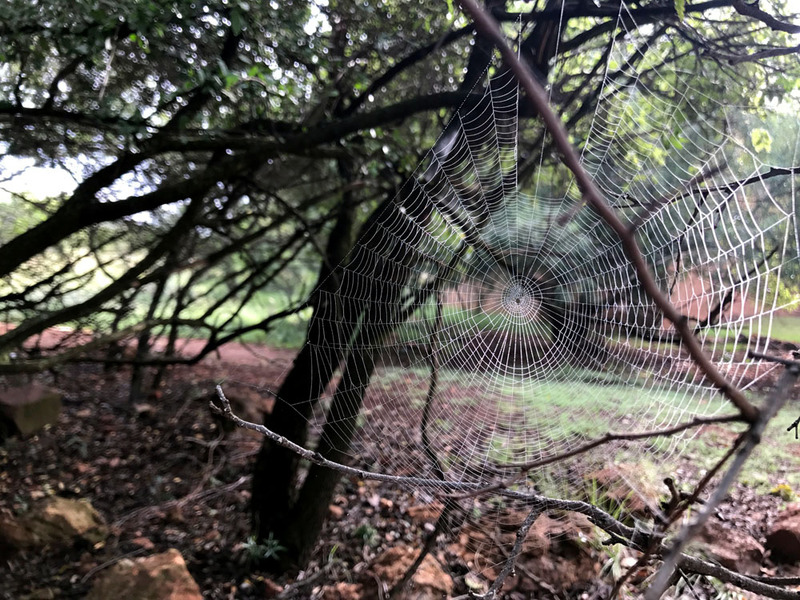 Untouched by the rush of too many tourists, the Hamilton Russell Vineyards is located in the beautiful, cool Hemel-en-Aarde Valley. 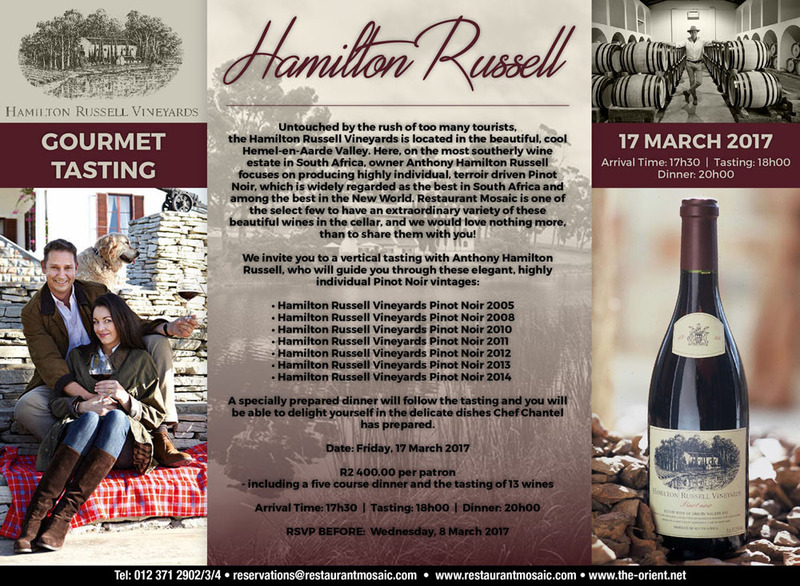 Here, on the most southerly wine estate in South Africa, owner Anthony Hamilton Russell focuses on producing highly individual, terroir driven Pinot Noir, which is widely regarded as the best in South Africa and among the best in the New World. Restaurant Mosaic is one of the select few to have an extraordinary variety of these beautiful wines in the cellar, and we would love nothing more, than to share them with you! to delight yourself in the delicate dishes Chef Chantel has prepared. CHEF OF THE YEAR COLLABORATION – SAVE THE DATE! 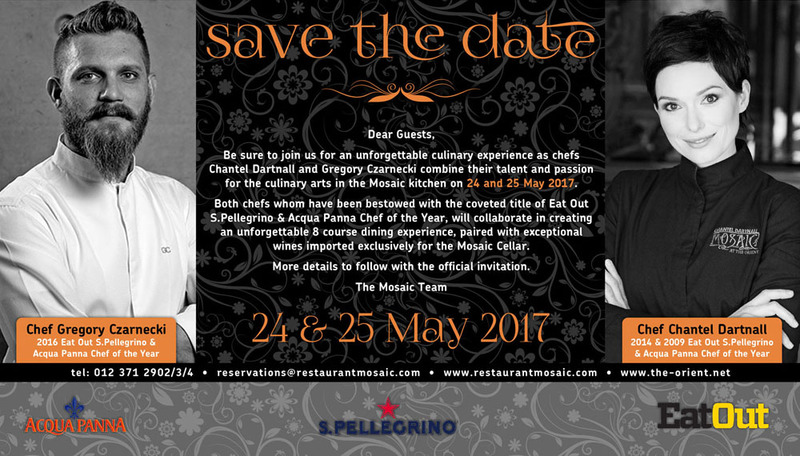 Be sure to join us for an unforgettable culinary experience as chefs Chantel Dartnall and Gregory Czarnecki combine their talent and passion for the culinary arts in the Mosaic kitchen on 24 and 25 May 2017. Both chefs who have been bestowed with the coveted title of Eat Out S.Pellegrino & Acqua Panna Chef of the Year, will collaborate in creating an unforgettable 8-course dining experience, paired with exceptional wines imported exclusively for the Mosaic Cellar. After the wonderful rains, The Francolin Conservancy flourished in abundance! Wallace’s oeuvre constitutes a unique record of the people, and their lives, in the Western Cape – with many of her friends and experiences serving as her subject matter. Her atmospheric paintings of the people in her direct environment are presented in simplified forms, and enhanced by her natural ability to capture the brilliant light and colours of her adopted African homeland. She has been characterised as a realist painter working in a broad, narrative style. In this painting Wallace captured her trusted friend and fellow artist, Cecil Higgs. Both of them resided in Onrus, close to Hermanus, where Wallace focussed on painting various portraits of famous South Africans. During the 1960’s and 1970’s abstraction dominated artistic thinking, but Wallace declared her preference for the human subject. She was masterful with her use of colours in stark contrasts combined with bold brushstrokes and broad blocks of colour. The background is animated, showing two cats on a bookcase, the tabby is lying down; a lazy pose with a stern look. The black and white cat is grooming himself, unaware of his surroundings. They are captured with defining strokes of her brush and in a more muted colours scheme than the bookcase and foreground, lending a calmer aspect to the painting. 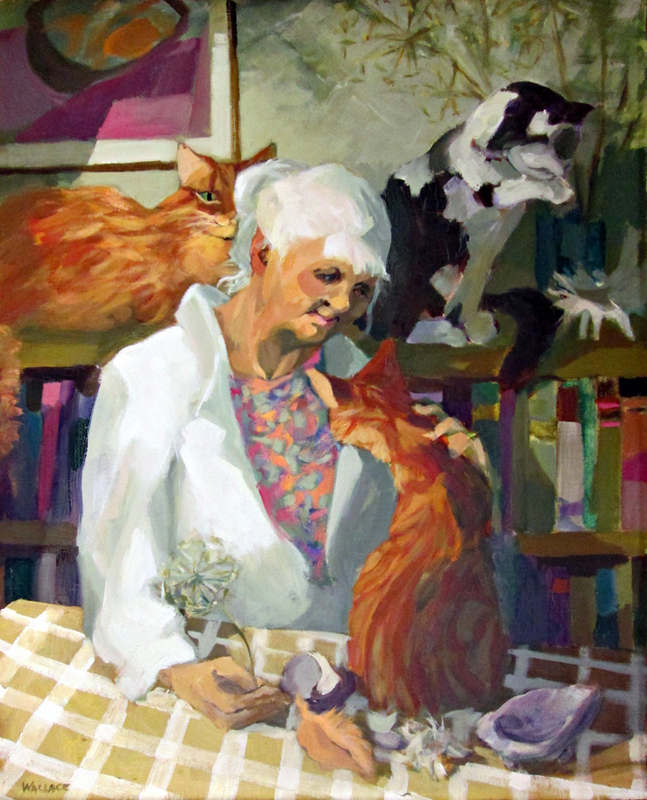 In the foreground, sitting at the table, is Cecil Higgs – pictured with a dandelion in her one hand and with the other stroking a tabby ginger cat demanding attention. She seems deep in thought, distant and bemused as she wonders off in her daydream. In the foreground, on the table, one can see a collection of shells and feathers, suggesting a walk along the beach, foraging subject matter for her paintings. The palette is dominated by white and shades of orange with spots of green and purple; together with the structuring of the composition it lends the painting an ethereal quality. WWF’s Earth Hour is our global annual event, where hundreds of millions of people from across the world will come together and switch off their lights for one hour in a symbolic and spectacular display. The world is at a climate crossroads. Our actions today will define what tomorrow will look like for every one of us including generations to come – Restaurant Mosaic has once again pledged our commitment to the on-going challenge to combat global climate change, and will be hosting a romantic candlelit dinner on Saturday 25 March 2017 in support of Earth Hour. Mother Nature’s wrath led 2013 to be the smallest vintage in Burgundy in the last 13 years, but Mr de Villaine believes “a natural thinning” of the crop meant that the grapes he was left with were “of high quality”. 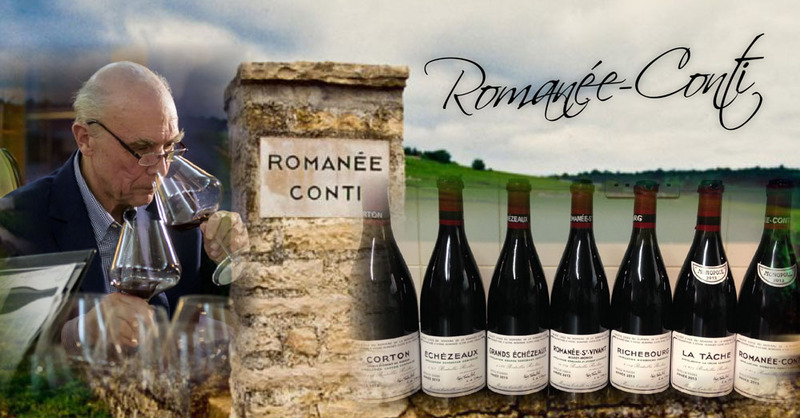 Just 4,000 bottles of Romanée-Conti were made in 2013 compared to a 5,400-bottle average. Restaurant Mosaic is therefore extremely honoured and excited to have received a small allocation of this rare vintage! Our patrons can look forward to seeing the following wines on our wine list: Echezeaux, Grands Echezeaux, La Tâche and Richebourg as well as the “tour de force” Romanée-Conti and Mr de Villaine’s standout wine from the 2013 vintage, the Romanée St. Vivant!